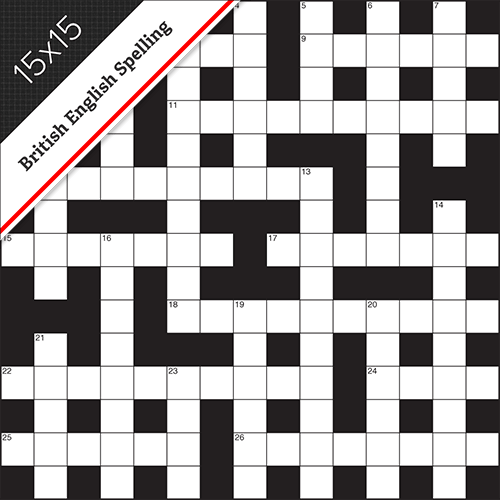 15x15 British grid, British English spelling, Cryptic clues. When you look at a cryptic clue, it often looks like complete nonsense, but the real meaning is always there somewhere, as well as a more roundabout way of getting to the answer. There are different types of cryptic clues. All you have to do is recognise the key words in the clue.